The paper, “Retrospective dosimetry at the natural background level with commercial surface mount resistors,” is published in the journal Radiation Measurements. 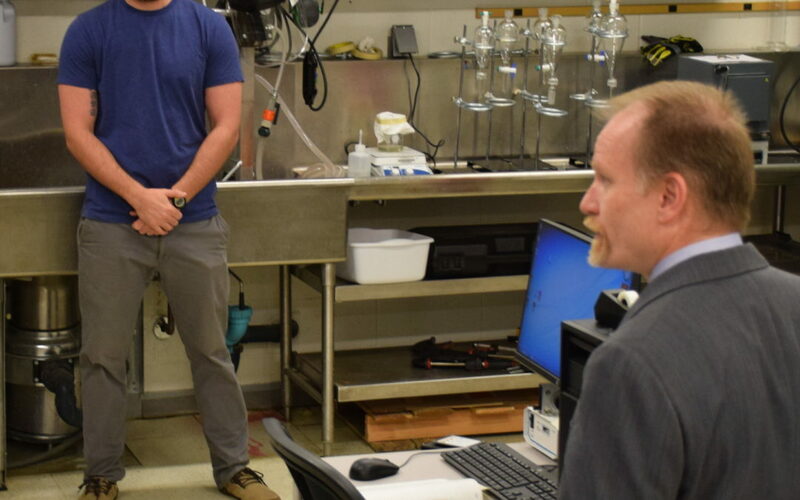 The paper was co-authored by Ryan O’Mara, a Ph.D. student at NC State. The work was done with support from the Nuclear Regulatory Commission under grant number NRC-HQ-84-14-G-0059. 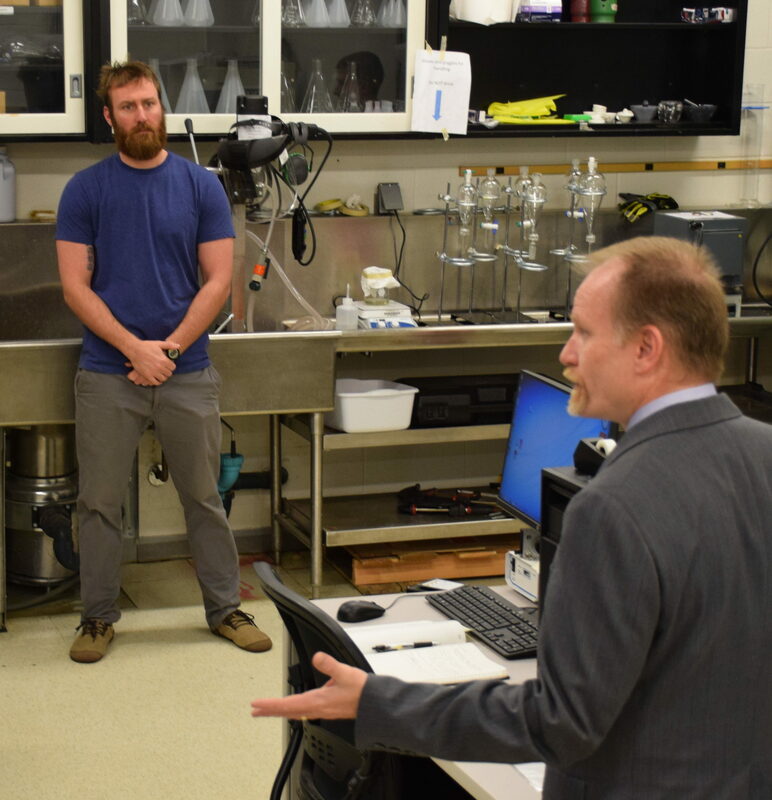 The work was also done with support from NC State’s Consortium for Nonproliferation Enabling Capabilities, which is sponsored by the Office of Defense Nuclear Nonproliferation R&D of the National Nuclear Security Administration. Abstract: A single aliquot regenerative (SAR) protocol utilizing thermoluminescence demonstrated precise and accurate retrospective dosimetry capability using common commercial surface mount resistors at levels able to discriminate the age of resistors based on background dose accrual. Detection limits below 10 mGy can be realized with this method with precision at the 1 Gy level in the range of only 3%, which is substantially better than that required for emergency response dosimetry. Moreover, these dose estimates could be obtained in mere hours rather than current biodosimetry methods, which can take weeks.